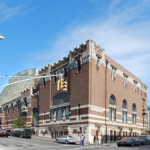 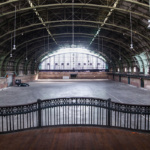 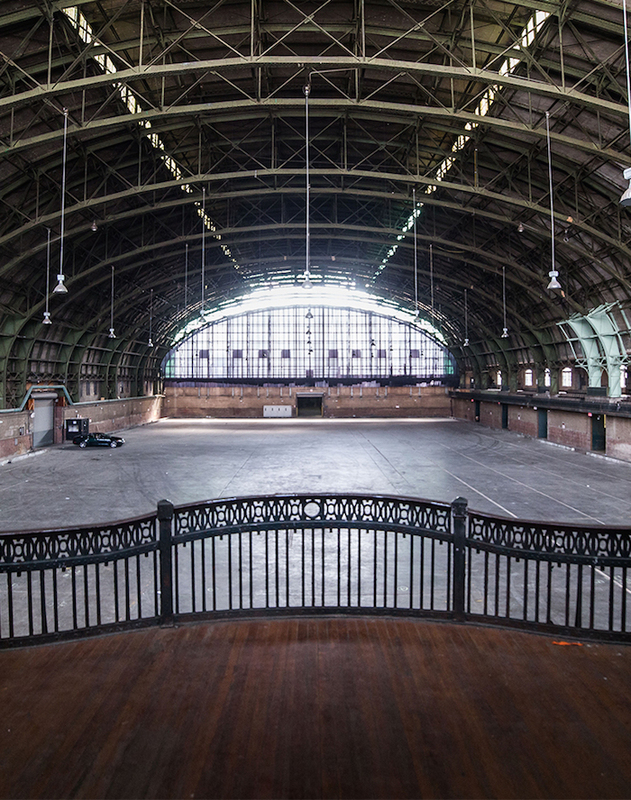 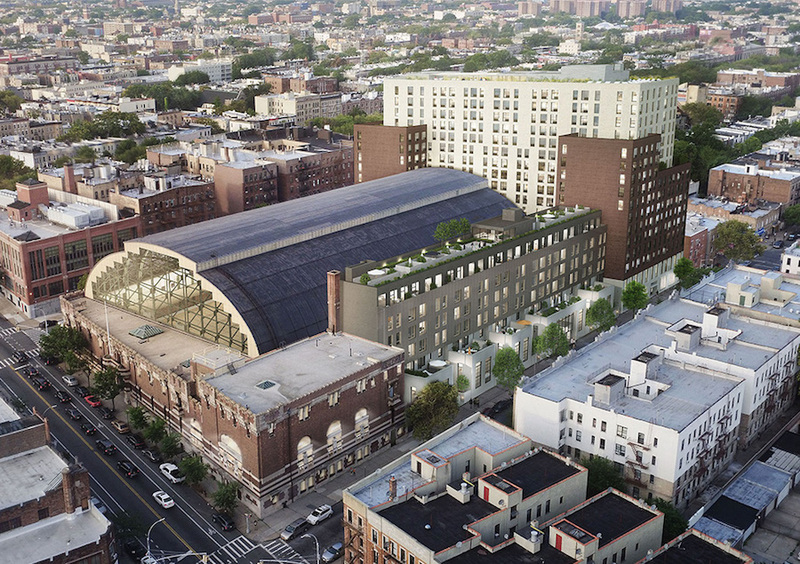 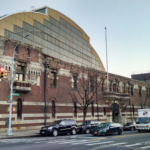 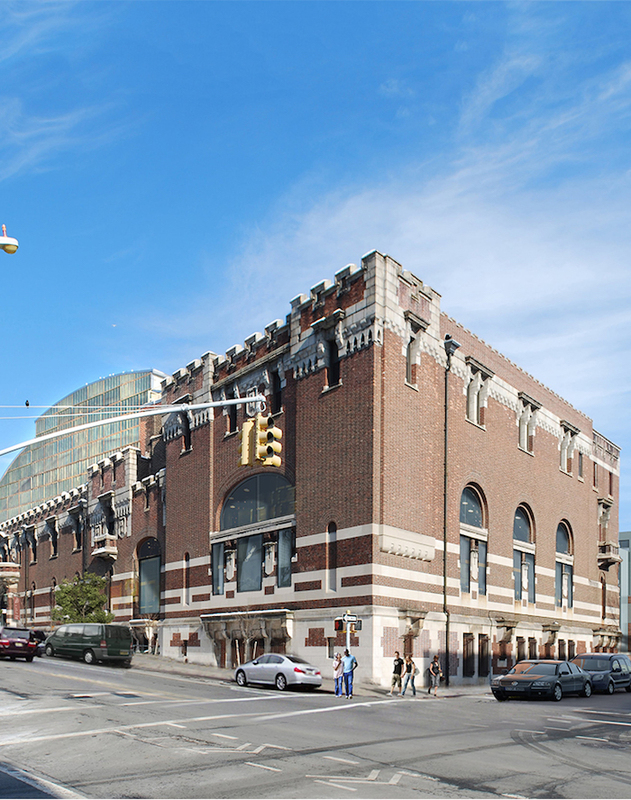 Today the New York City Council voted to approve a controversial redevelopment plan for Brooklyn’s Bedford-Union Armory. 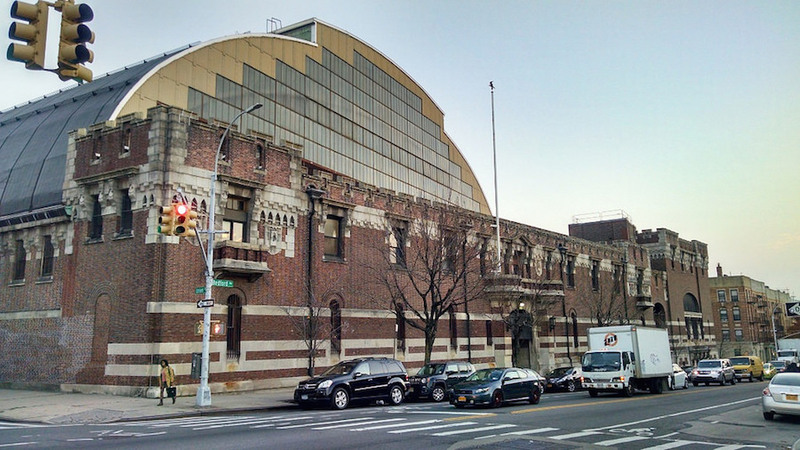 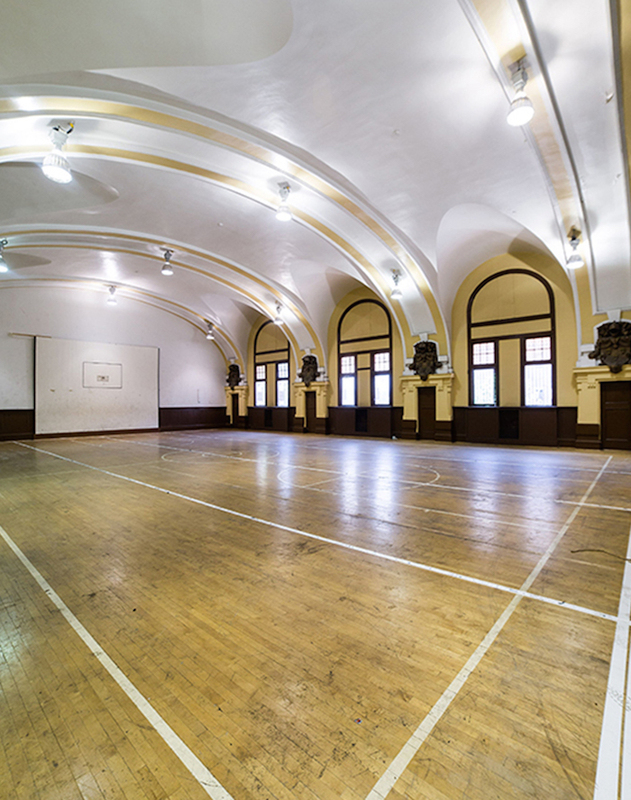 The plan, Bedford Courts, proposes revamping the vacant, city-owned armory with a 67,000-square-foot recreation hall, 330 rental apartments and 60 condominiums. 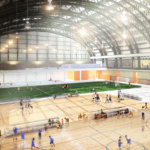 The recreational facilities would include multi-purpose courts, a swimming pool, and an indoor turf field.The project still must be approved by the Mayor’s Office before it can begin development. 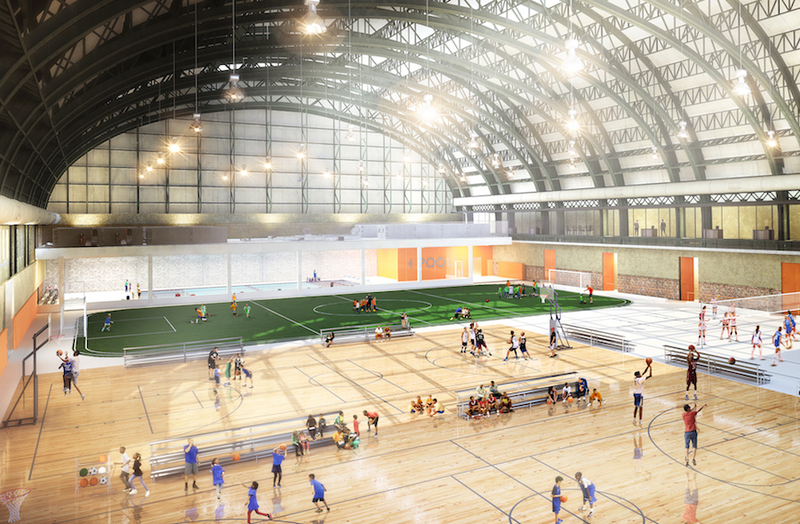 The project is designed by Marvel Architects, with Bedford Courts LLC and BFC Partners as the plan developers. 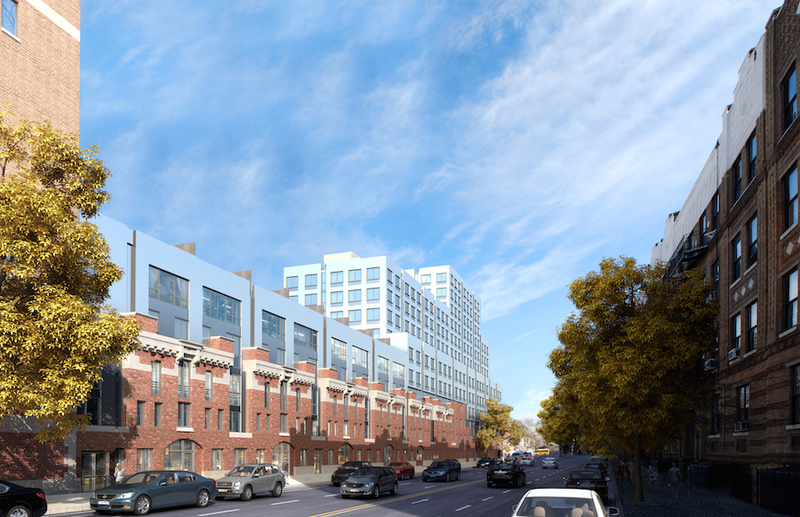 CAMBA, a local non-profit, will manage the recreational facility and administer the initial affordable housing program. 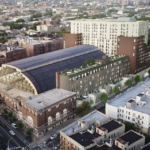 The New York City Economic Development Corporation (NYCEDC) will administer leases and provide project oversight. 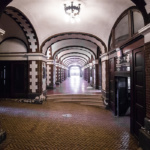 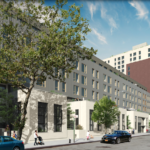 The New York City Housing Preservation and Development agency (NYCPHD) will serve as an advisor to NYCEDC and Bedford Courts on affordable housing and regulate the affordable housing program after construction, taking over CAMBA’s responsibilities. 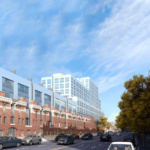 Although 50 percent of the rental units and 20 percent of condos would be made affordable, the plan’s opponents have argued it does not include nearly enough affordable housing, given rising rents and the potential for displacement as Crown Heights gentrifies. 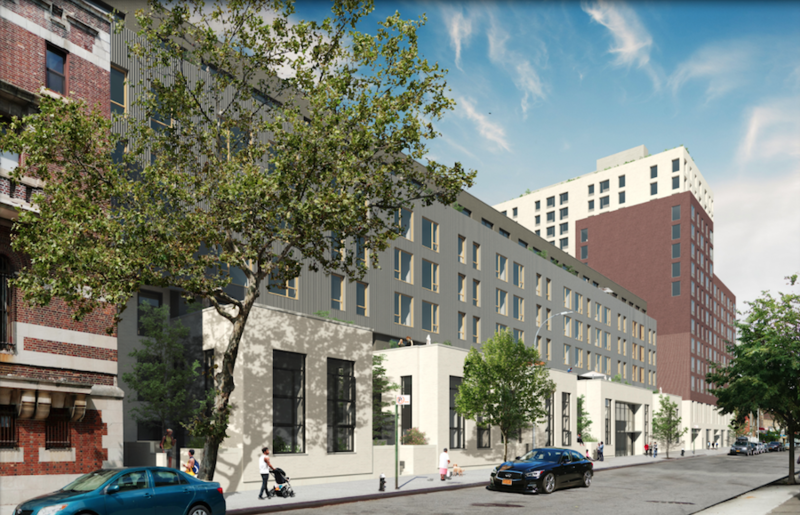 City Planning Commission member Michelle de la Uz told DNAinfo, “Given that this is publicly owned land, the community has come to expect more.” When the City Planning Commission greenlit the plan on Monday, de la Uz was the only Commission member to vote against it. 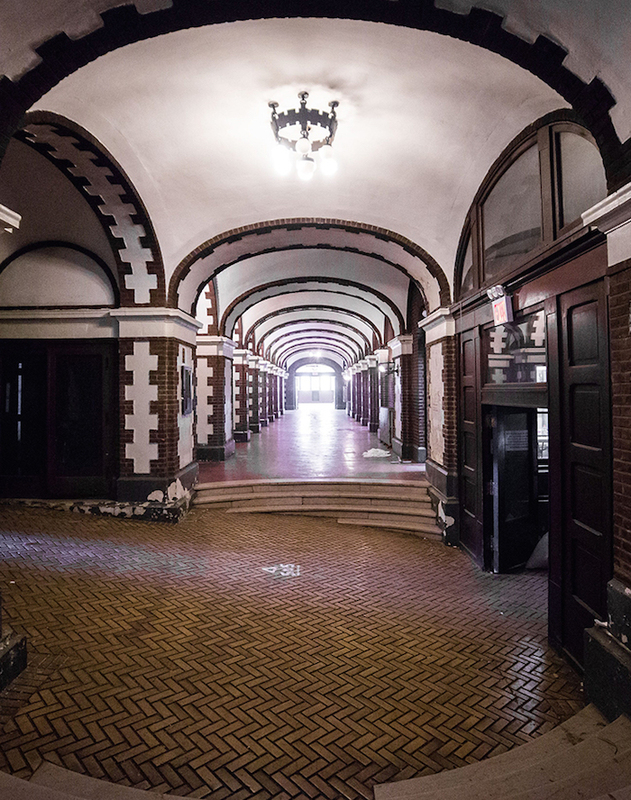 Monday’s decision was also met with public opposition, with protesters gathered outside and within City Hall. 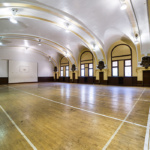 Two demonstrators were arrested at the meeting.